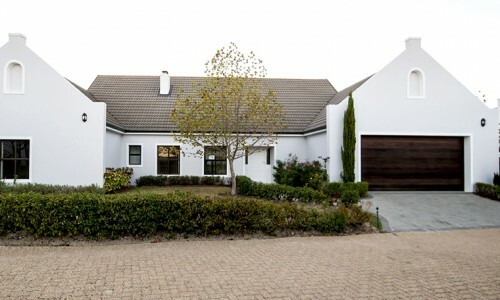 Zevenwacht Lifestyle Estate is located adjacent to Zevenwacht Wine Estate on the Stellenbosch Wine Route. The natural beauty of the Cape Winelands is irresistible and residents will be spoilt for choice in terms of where to go and what to do. That is if they can drag themselves away from the panoramic views of Table Bay, False Bay and Table Mountain; which recently was inaugurated as one of the 7 Natural Wonders of the World. Various alluring shopping centres, restaurants and amenities are scattered close by, thus there will always be a new adventure for residents to enjoy. 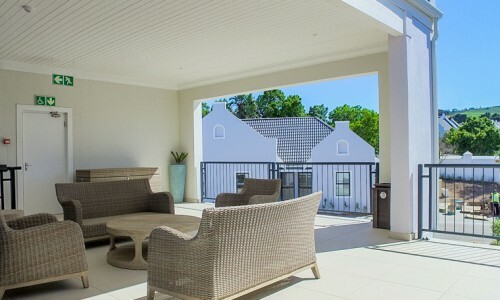 Residents, who prefer the comforts of home, will have a similarly large choice of adventures to pursue, with Zevenwacht offering so much to do and see that residents will rarely feel the need to leave this eye-catching area in any case. Numerous award-winning wine farms and blue flag beaches are all but a short drive away for residents that have that unquenchable thirst for exploration. Cape Town International Airport is also a few minutes away. 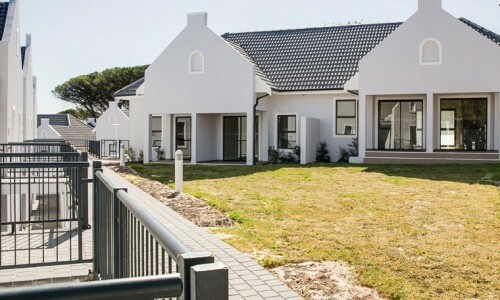 Under the Vine, part of Zevenwacht Lifestyle Estate, was designed to give residents the feeling of independence and freedom. Under the Vine consists of 99 spacious freestanding Lifestyle Homes that offer top-quality finishes with the convenience of being pet friendly. (T’s & C’s apply) This estate offers a clubhouse with a library and fireplace that walks out on a wooden deck to enjoy time with family and friends. 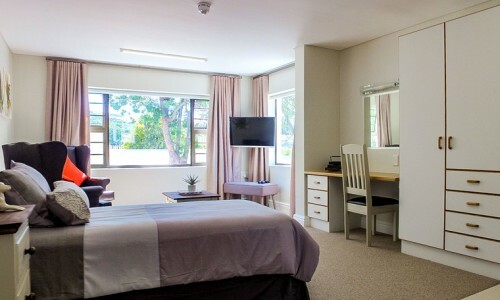 Standard services include Call4Care, 5 Days Recuperative Care at the Care Centre, weekly clinic services and a dedicated Management Agent together with a list of additional services such as meals at the Care Centre at additional cost (Pre-bookings).Close to all amenities. Merlot Village offers 54 Retirement Apartments ideally positioned around the Care Centre with the reassurance of care always close-by. The apartments are well designed with practicality and convenience in mind. These Apartments offer you the option to choose between a 1-bedroom apartment and a bedsitter. The well Balanced finishes and interior reassures the feeling of independent lifestyle living. Agent together with weekly housekeeping, linen and laundry services are also included in the standard monthly levy. Merlot Village offers 54 Retirement Apartments ideally positioned around the Care Centre with the reassurance of care always close-by. 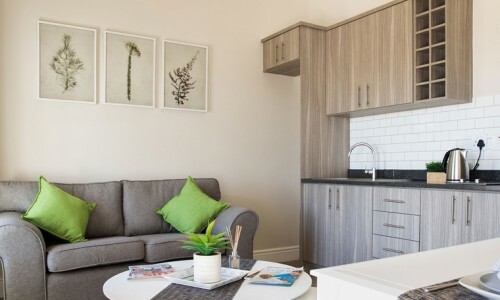 The apartments are well designed with practicality and convenience in mind. These apartments offer you the option to choose between a 1-bedroom apartment and a bedsitter. 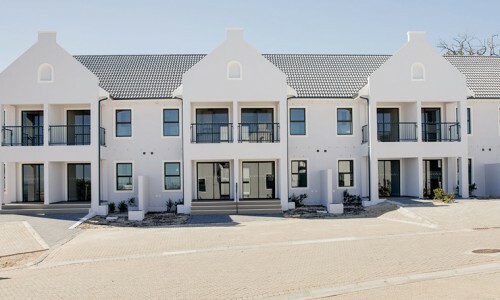 The well balanced finishes and interior reassures the feeling of independent lifestyle living. 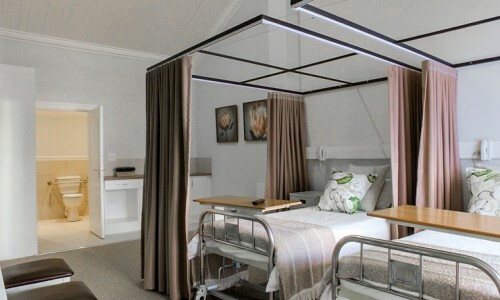 Standard services include Call4Care, 5 days Recuperative Care at the Care Centre, weekly clinic services, a dedicated Management Agent together with weekly housekeeping, linen and laundry services are also included in the standard monthly levy. 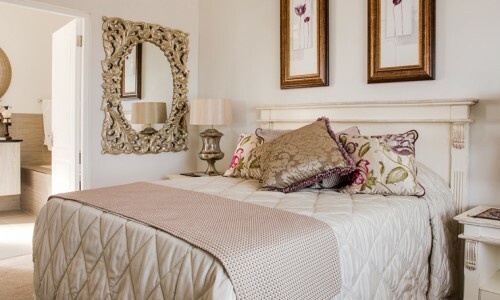 Vine Manor offers 13 Assisted Living Suites situated within the Care Centre and offers spacious furnished rooms, with an en-suite and direct access to all care services within the Care Centre. This includes all daily meals, medical checks, carers on duty, weekly housekeeping, linen and laundry services. 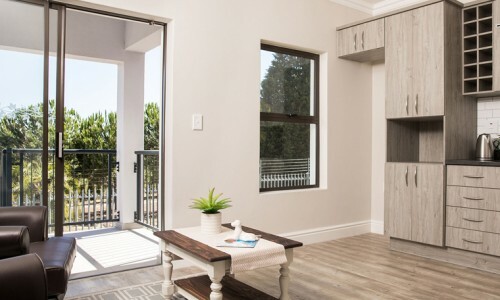 The Care Centre has a welcoming design to promote interaction between residents by means of stylish lounges, dining areas and braai room.